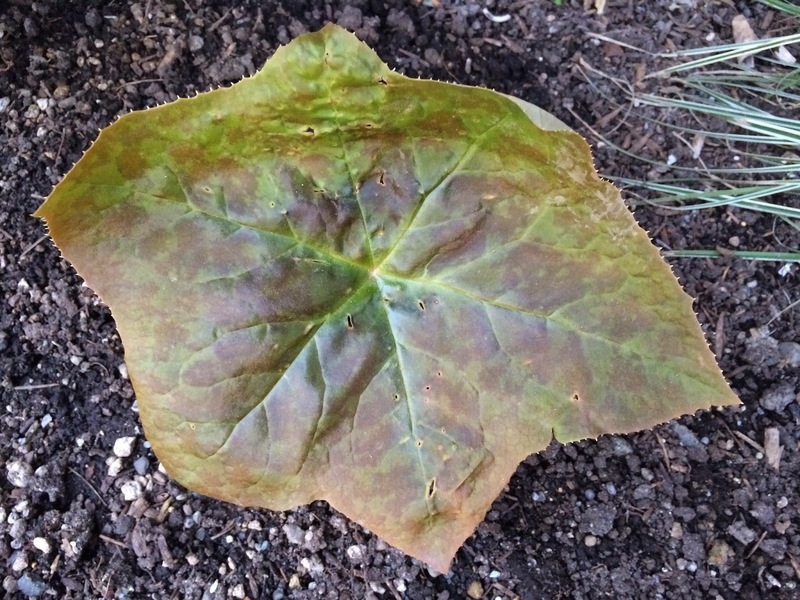 Podophyllum delavayi had been close to the top on my plant wish list for many years until I finally scored one from Dan Hinkley last summer. Isn't it beautiful? So you would think that when Far Reaches Farm sent out an e-mail a few months ago saying they had Podophyllum delavayi in stock, I wouldn't need to order one because I already had one. You would be wrong. I was enamoured by the variation between the two - even though they are the same species. Then, I saw another one at the Hortlandia plant sale last month in Portland. Suddenly, I'm a Podophyllum delavayi connoisseur. On a different note, this hummingbird was being extremely cooperative with me as I photographed his beautiful plumage.